Google Home, the search giant’s series of smart speakers powered by Google Assistant, is a pretty impressive hands-free helper. You can ask it when your next meeting is, tell it to add an item to your grocery shopping list, have it call your spouse’s phone, and perform myriad other daily tasks. But it’s third-party products that put the “home” in Google Home. 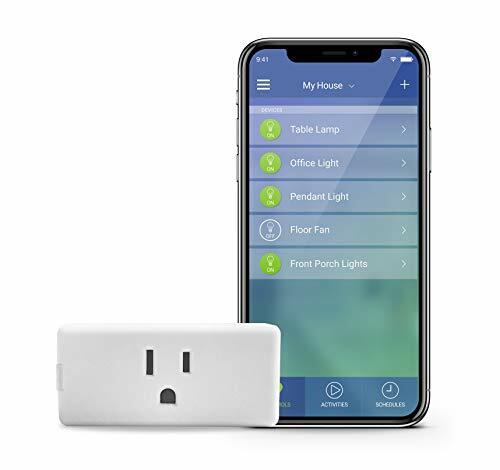 It works with thousands of smart home devices that can help you with everything from controlling your entertainment system to managing your energy usage to improving your home security. Here are our top picks in a range of popular categories. Updated March 27, 2019 to update several of our top recommendations. Philips has done more than any other company to bring smart LEDs into our homes, and Google Assistant gives you hands-free control over their unbeatable bulbs. 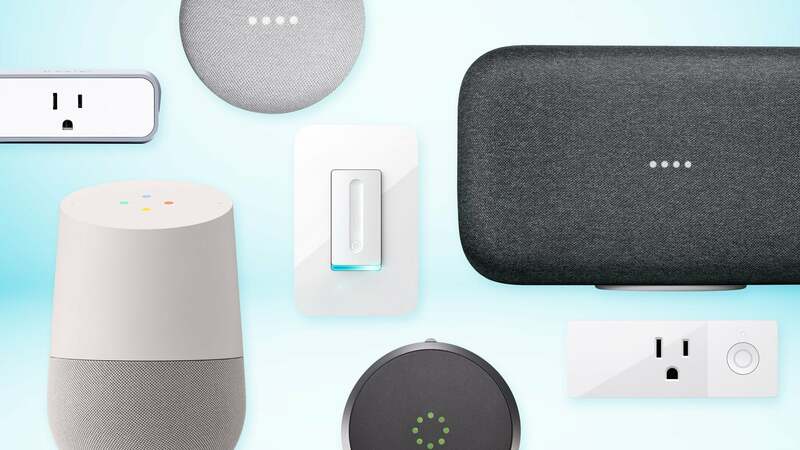 Not only can you use voice commands to turn the lights on and off, you can also ask Google if you’ve left lights on in any room, adjust the dimming, set and change colors, and configure timers. 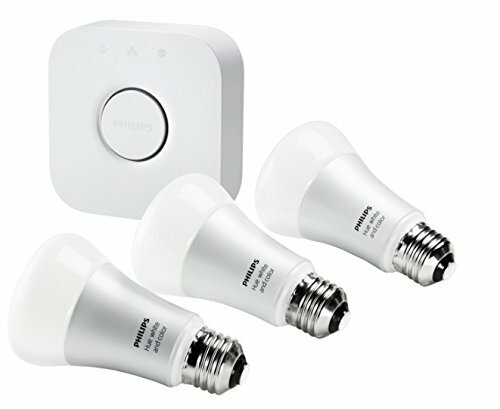 This starter kit provides everything you need to take command of your indoor lighting. We like that, unlike Philips Hue, LIFX bulbs don’t require a bridge to operate—they connect directly to your Wi-Fi network. They also produce a mighty bright 1,055 lumens, most of it directed through the top of the bulb rather than the sides, making it ideal for overhead or canister lamps. Google Assistant gives you voice control over the lights’ power, color, and brightness level. Though they require time and electrical know-how to install, smart switches bring smart home capabilities to conventional light bulbs and fixtures. We love that the Wemo Wi-Fi Smart Dimmer works over Wi-Fi, so you don’t need a separate smart-home hub to use it. It also has loads of features, including a sleep timer, a system for automating lights by time of day, and a night mode that automatically lowers the lighting to a customized brightness you specify for evening hours. It won’t work with 3- or 4-way circuits or installations without a neutral wire (usually an issue with older homes) so be sure to check your wiring for compatibility before you purchase. The Noon Lighting System is easily our favorite smart switch, with only its weighty price tag keeping it from being our top recommendation. But this system is worth every penny. Its heart is the Noon Room Director, a single rocker switch with an embedded OLED touchscreen that controls not only the circuit it’s wired to, but up to 10 Extension switches as well. This allows you to create and manage lighting scenes for an entire room of lighting fixtures without having to walk light to light. It also includes a motion-triggered night light and a vacation mode that learns to mimic your habitual light usage patterns so you can make potential intruders think you’re still at home when you’re actually away. 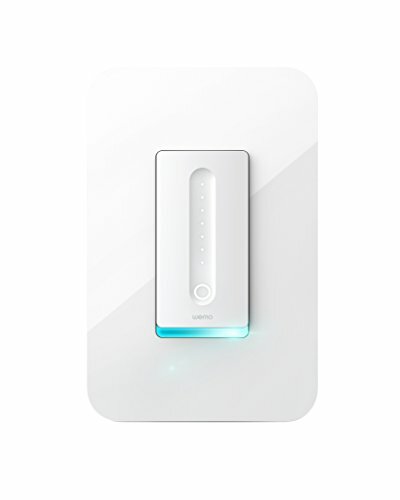 Noon offers professional installation for $150 for up to three switches, plus $20 per each additional switch. A smart home hub is essential for centralizing control of all your siloed smart devices. 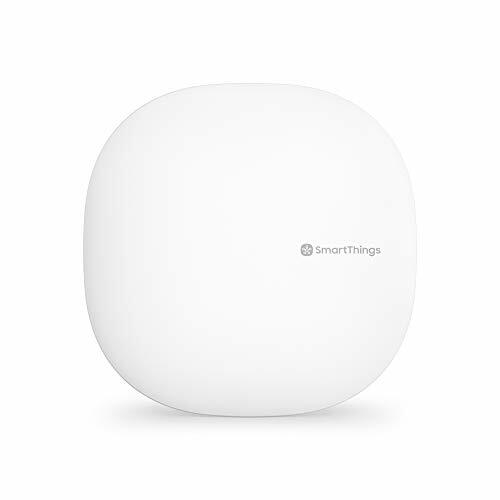 Samsung’s SmartThings hub is our current top choice; it integrates devices that communicate over ZigBee, Z-Wave, and Wi-Fi, and gives you control of all of them from a single app. Samsung has an extensive offering of SmartThings devices, and the hub is broadly compatible with third-party products, too. 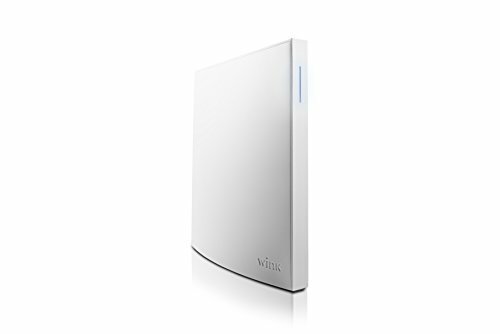 The third-generation hub no longer requires a hardwired connection to your Wi-Fi router. The Wemo Mini Smart Plug gives you remote and automated control over dumb devices, such as lamps and fans, that aren’t wired to an electrical switch. 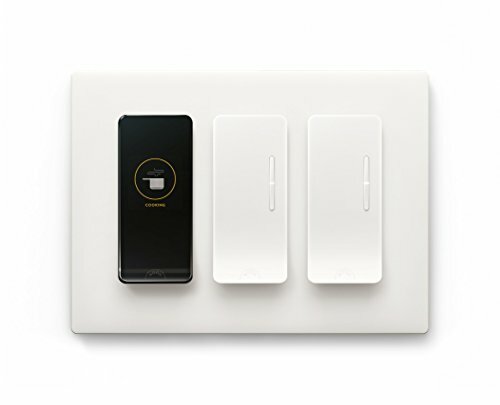 Each plug fits over a single wall outlet (without blocking the adjacent receptacle) and lets you manage any lamp or small appliance plugged into it from the Wemo app. Programing features include an auto-off timer and an Away Mode that turns on devices you select for various periods of time when the mode is enabled. Leviton's Decora DW15P is our top pick in smart plugs, so it makes perfect sense that we should recommend it as the best smart plug to pair with a Google Assistant-powered smart speaker. 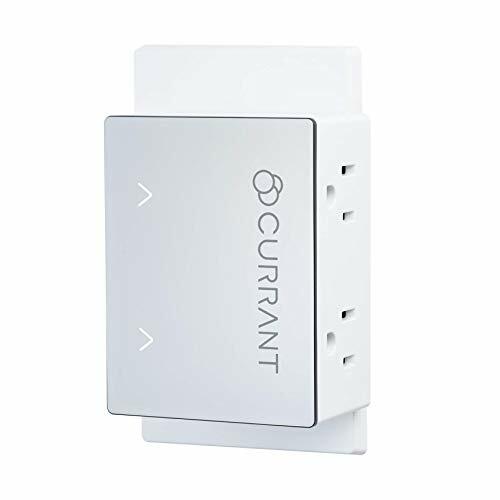 It connects directly to your Wi-Fi network (on either its 2.4- or 5GHz frequency band if you're using a dual-band router), so you don't need a separate smart home hub to control it, and it can also support appliances with small motors, such as fans. The Nest Thermostat broke onto the scene in 2011, and five-plus years of machine learning make it one of the smartest smart thermostat available. That distinction, along with its elegant app, best-in-class scheduling interface, geofencing feature, and compatibility with an astounding array of other smart-home technology—not to mention it comes from the same maker as the Google Home—make it an easy choice for our top pick. 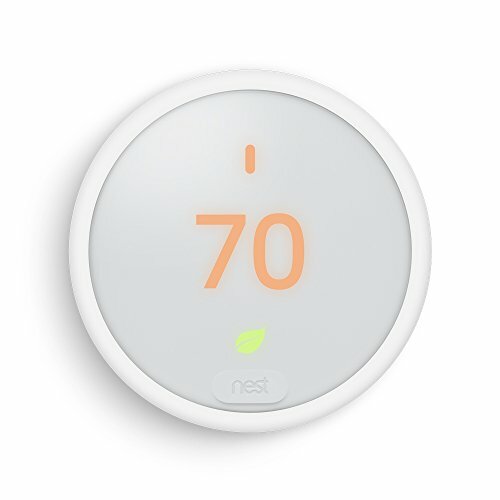 Nest’s cost-reduced version of their popular thermostat includes many of its most prized features, including scheduling, geofencing, and the ability to learn your energy usage patterns and preferences. 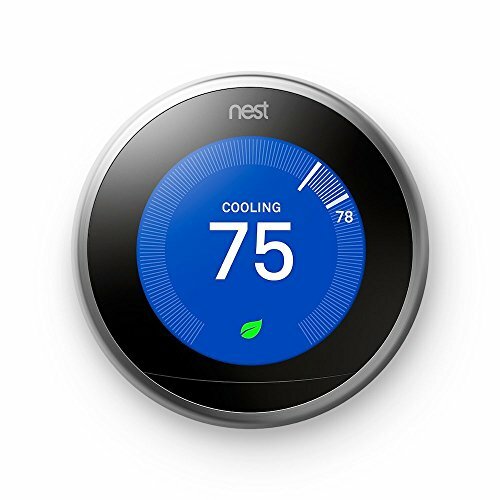 The main difference is that Nest Thermostat E works with fewer HVAC systems than the original Nest Learning Thermostat, so make sure it’s compatible with your heating and cooling setup before installing. Smart locks give you more control over your home’s front door, allowing you to lock and unlock it remotely—whether you’re home or away—and to extend (and revoke) digital keys to family members, friends, housekeepers, dog walkers, and anyone else to whom you want to grant access. Lock retrofitters can do no better than the August Smart Lock Pro. It installs easily, keeps detailed access records, and gives you precise control over key access times and expirations. Even better, this latest version comes with the Wi-Fi bridge that’s required for Google Home—no separate purchase necessary. Sure, it costs as much as some of the devices you can control with it, but the Logitech Harmony Elite delivers plenty of power for its price tag. 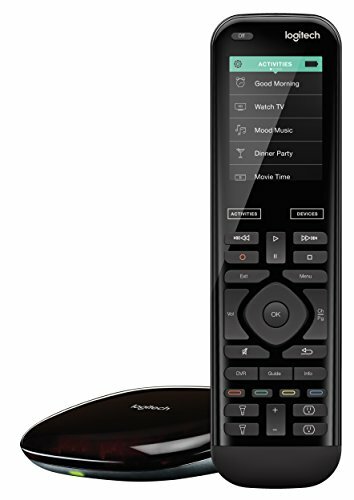 The two-part system consists of a candy-bar-style remote with a touchscreen plus 24 physical buttons, and a Wi-Fi-connected hub you put inside your entertainment center. All commands are sent via RF signals from the remote to a pair of IR blasters on the hub, so you don’t need to point the remote directly at anything. You can use Google Assistant shortcuts to turn your entertainment devices on and off; play, pause, and stop your DVR; turn on channels like ESPN and Netflix; and loads more. Google Play Music may be the default music service for Google Home, but there’s good reason to stick with (or switch to) Spotify. You can use voice commands to make the most of Spotify’s massive library of tunes. Tell Google Home to play your playlists, shuffle your library, play particular genres or artists, “like” songs and add them to your library, and even ask it to identify tracks. If you own a Google Home Hub or one of the third-party Google-Assistant smart displays (the Lenovo Smart Display, JBL Link View, or LG WK9 XBOOM AI ThinQ), an $11.99-per-month subscription to YouTube Premium includes paid access to add-free experiences on both YouTube and YouTube Music, plus access to YouTube Originals.